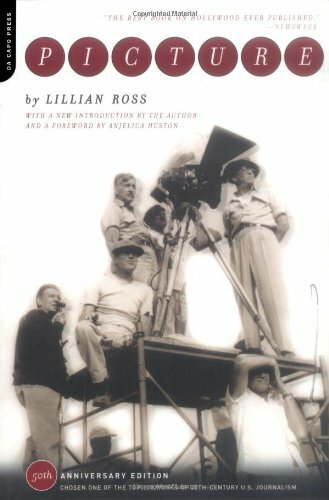 Back when John Huston made The Red Badge of Courage in 1951, Lillian Ross was assigned to cover the production every step of the way. The movie turned out to be a disaster, and the book a masterpiece. (Huston comes out looking good anyway--blaming everyone else for the troubled production.) Forty years later, Julie Salamon decided to do the same thing, covering Brian De Palma's 1990 production of The Bonfire of the Vanities. The same thing happened -- a disaster movie, but a great book. It makes you wonder if journalists are bad luck to movie productions. 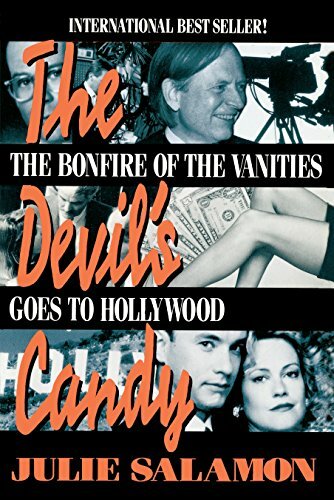 Both books provide a look at what movie productions are really like in a worst-case scenario. If you still want to make movies after reading these, you must have destiny on your side.